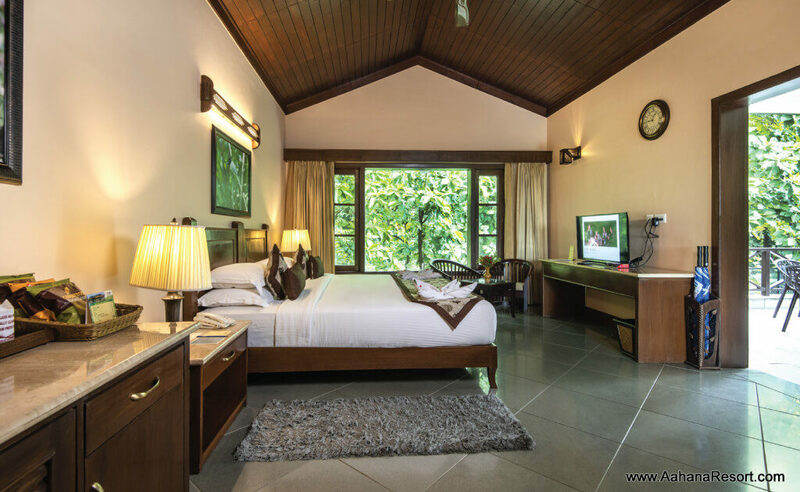 Book the BEST Resort in Corbett at Special Prices! 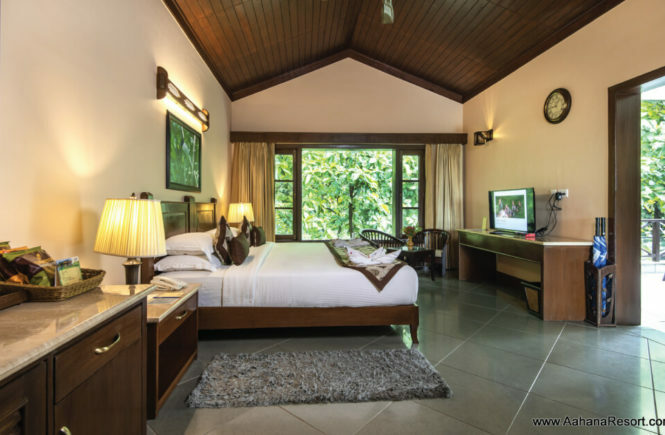 THE AAHANA NEW YEAR OFFER IS HERE AGAIN!!! #BeYourselfAtAahana & #CelebrateAtAahana this Christmas & Ring in the New Year 2019 with our Fantastic Experiential Packages. 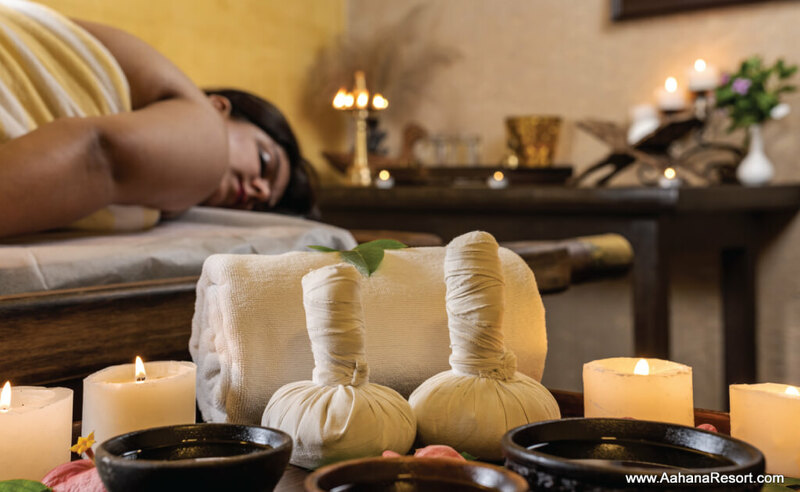 Aahana Naturopathy Centre brings to you a complete health package to refresh and re-invigorate the body through a fusion of Ayurveda, Naturopathy Panchakarma and Yoga along with a multitude of relaxing therapies such as Western Spa Treatments, Music Therapy and Nature Cure. 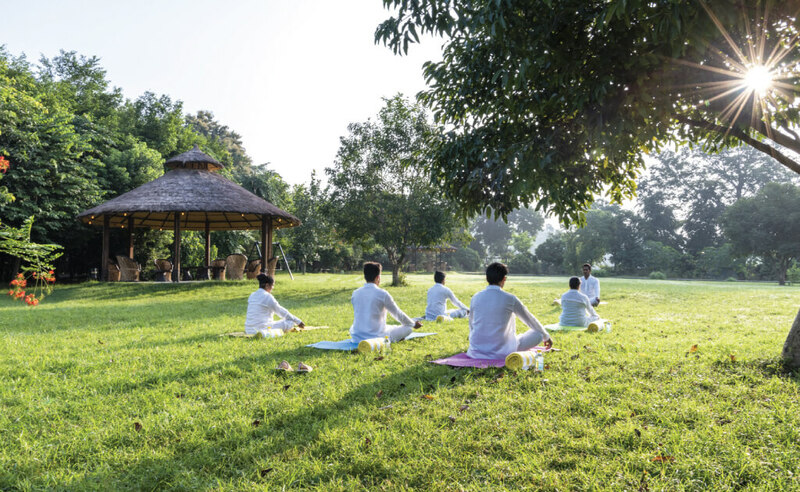 Your tryst with nature at Aahana will be a strong reason to set those resolutions for the New Year 2019. 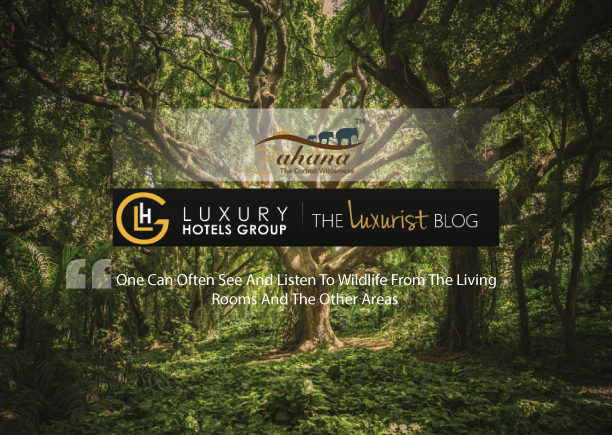 Become healthy in body, soul and mind with our feature rich Naturopathy & Wellness residential experiences and the amazing Wilderness Activities & Excursions in the Corbett Landscape. 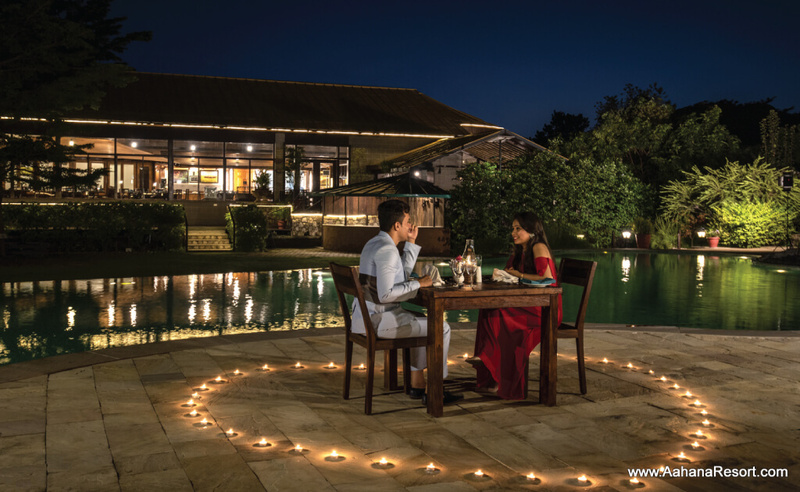 How about a picture perfect Candle-lit Poolside Dinner with the mesmerising backdrop of the jungles of Corbett. 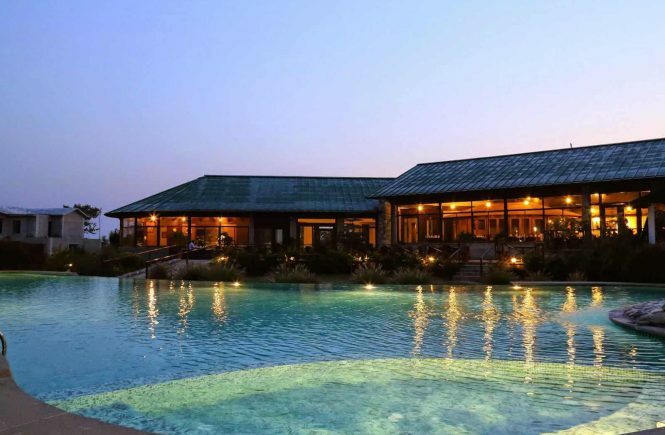 Experience awesome under a starry sky with the moon smiling down from the heavens at this multi award winning luxury resort. Healthy Organic Food, Grown inside premises of the Corbett Resort – only at Aahana the Corbett Wilderness. 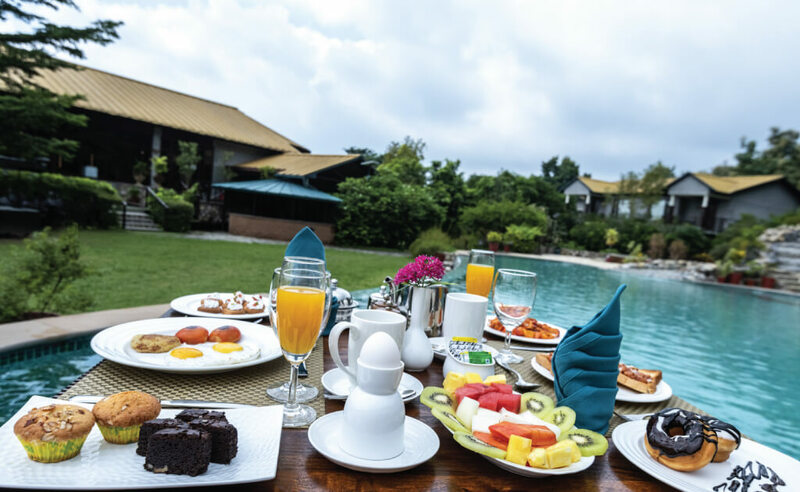 Dhikala – our multi-cuisine restaurant has a variety of assorted menus spanning authentic local and international delicacies catering to different palates. 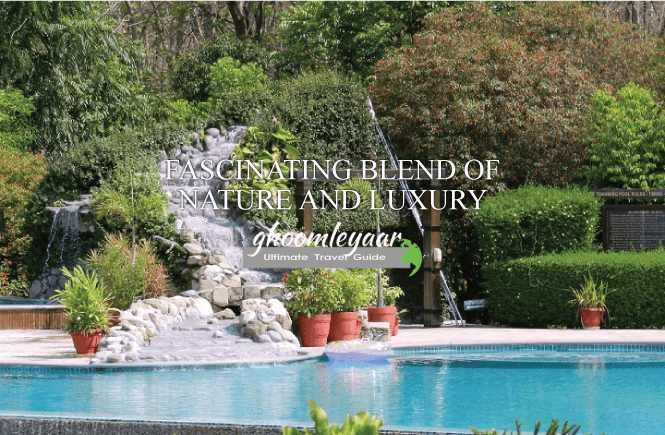 Freshness of produce is ensured by daily sourcing of vegetables and herbs from our own organic kitchen gardens, along with the on-site Gaushala, which provides fresh organic milk for our in-house dairy products. 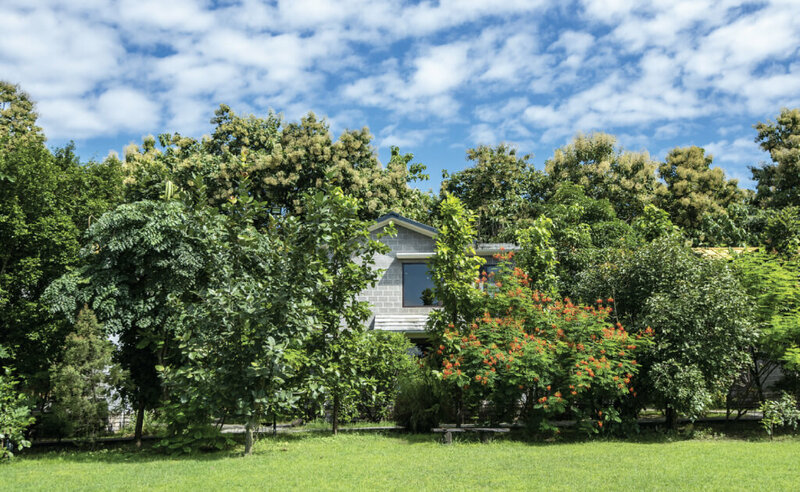 Huge openness enhanced y the bay windows let in ample natural light, and give you commanding views of the countryside. 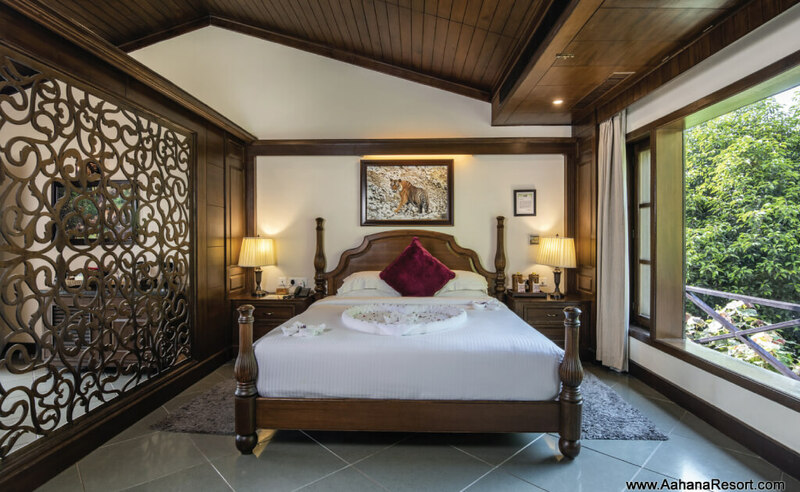 Feel the jungle from within the rooms as you experience sheer luxury during your stay with us at Aahana. 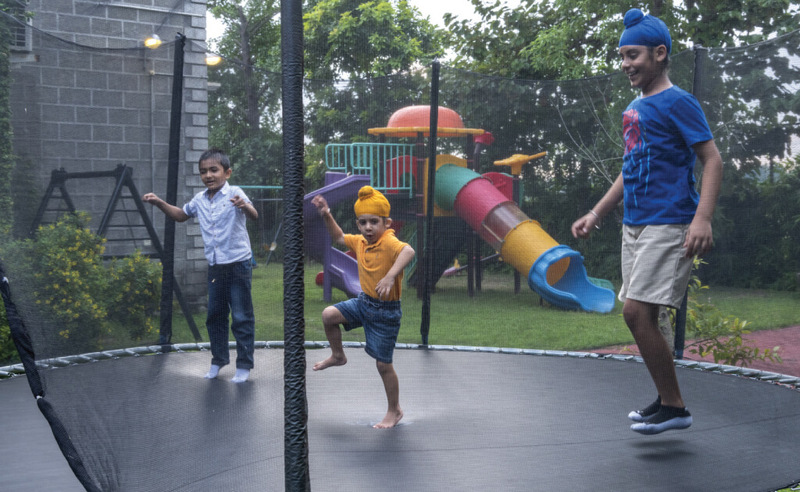 Let the children pamper themselves with our multiple array of recreational and sport activities, all done with a high level of safety and security to keep your mind at ease. The Children’s Are is right next to the Reception with Badminton and Basketball courts for you to shake a leg as well! 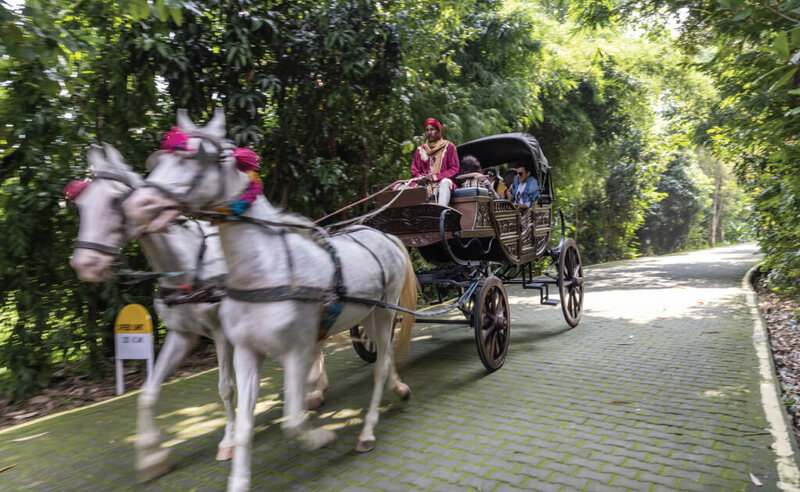 One of the most Romantic Ways to Explore the Vicinity, Take the Buggy Ride and Experience the local Kumaoni way of life. Our very own horse drawn buggy, made in the traditional wood and cast iron way. It harks back to the golden years and allows you to relive the ‘Kashmir Ki Kali’ moment… PS: It is only available for village roads, and NOT inside the Corbett National Park!